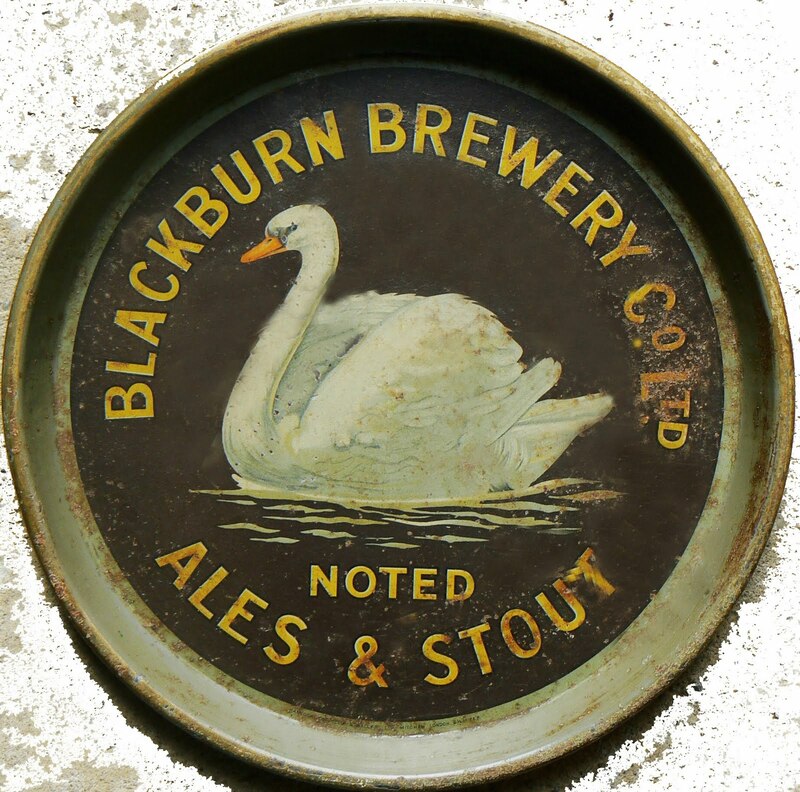 Above are a few images and artefacts of the long gone Swan Brewery. 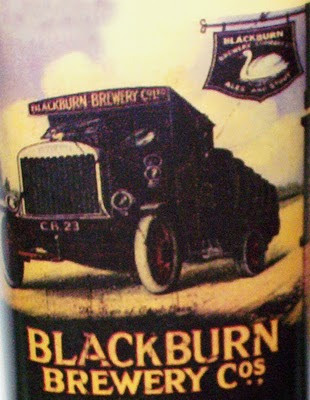 The brewery was situated at Larkhill, on the land that is now occupied by the Larkhill Health Centre. 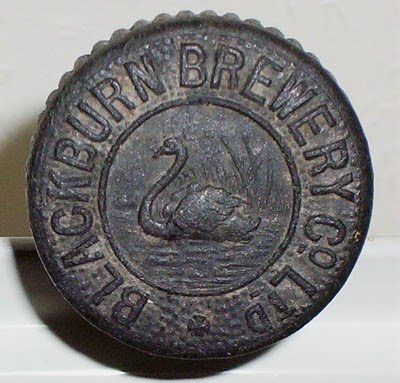 Constructed in 1894 -5 by The Blackburn Brewery Company, it operated for approximately 34 years, being sold to the nearby Dutton's Brewery in 1928, when brewing ceased at the plant. 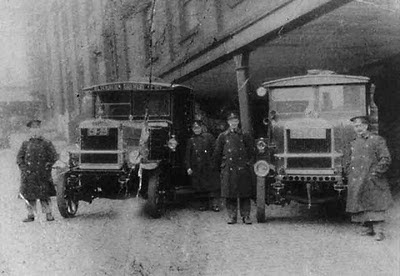 Dutton's continued to use the premises for garaging and storage for the following three decades, but the buildings were eventually demolished in the early 1960's (circa 1963/4) and the health centre erected on the site. 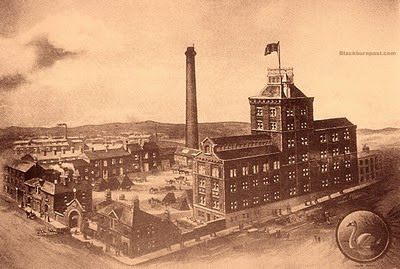 (Also see the post 'Swan Brewery & Ward's Hotel' to see a side elevation of the brew tower in a circa 1963 photo, when the site was in a clearance area). 1900 IMAGE OF THE BREWERY COURTESY OF T. COOPER. THE EXTREMELY RARE SERVING TRAY COURTESY OF RICHARD PERCIVAL. (Richard has a collection of over 1500 brewery trays, possibly the largest collection in the world. Google him for further info). 1920's PHOTOGRAPH OF THE DRAYS AND DRAYMEN COURTESY OF BLACKBURN LIBRARY LOCAL STUDIES DEPT. & COTTONTOWN.ORG.